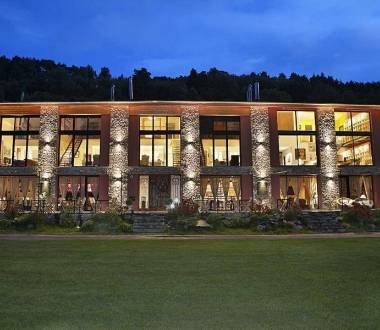 Visit our 1-star hotels in Sant Julià de Lòria and take advantage of all the amenities available. You’ll love it here and want to stay again. Experience Andorra! 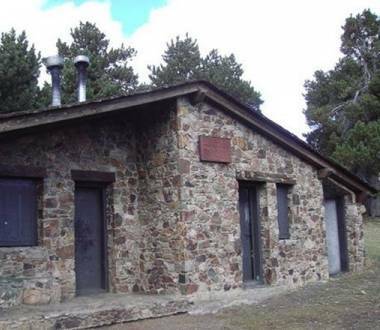 The Roca de Pimes Hut is in La Rabassa, between Conangle and la Solana de Caborreu, in the parish of Sant Julià de Lòria. 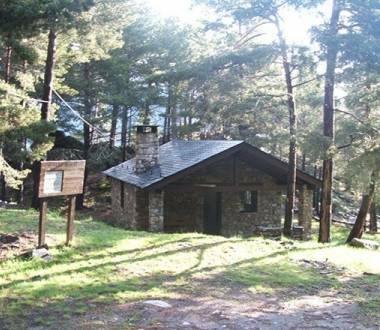 The Collet Martí Hut is in the Bosc de Canòlich forest in the parish of Sant Julià de Lòria. 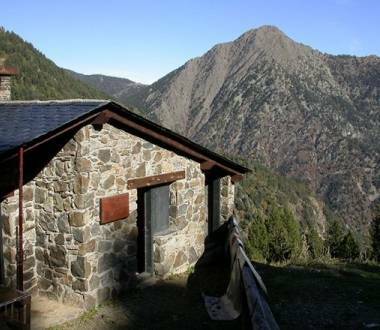 The Prat Primer Hut is at an altitude of 2,235 m, on the left of the Prat Primer river between the Prat Primer mountain pass and Els Graus. 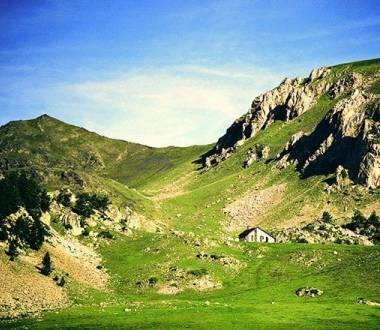 The Francolí Hut is on the right of the Torrent de la Solana de Llimois, in a place known as Pletiu de Més Avall. 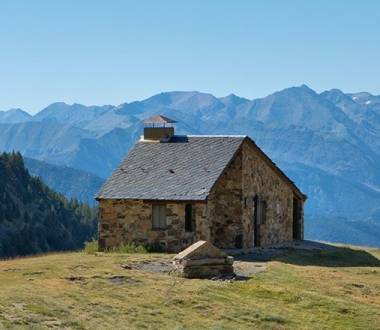 The Claror Hut is in the Claror Valley between the Prat Primer, Perafita mountain pass and the La Nou Lake. 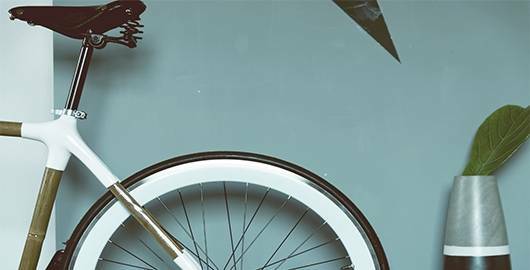 Cal Bou’s 10 furnished apartments are located in the valley of the same name and can accommodate two, three, four or eight people.